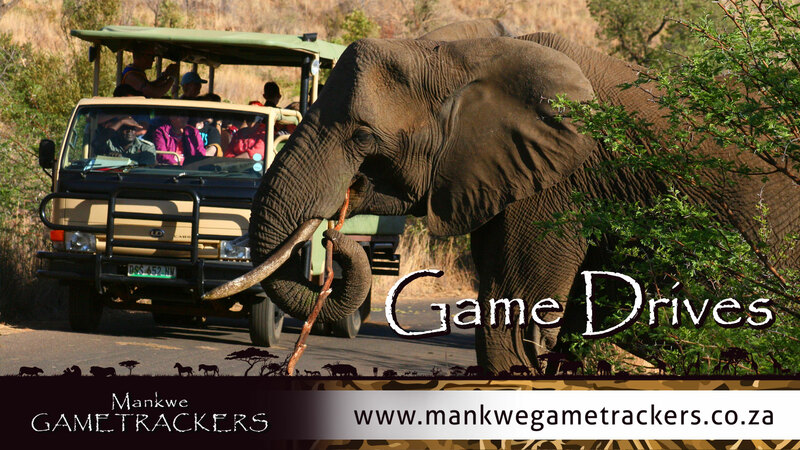 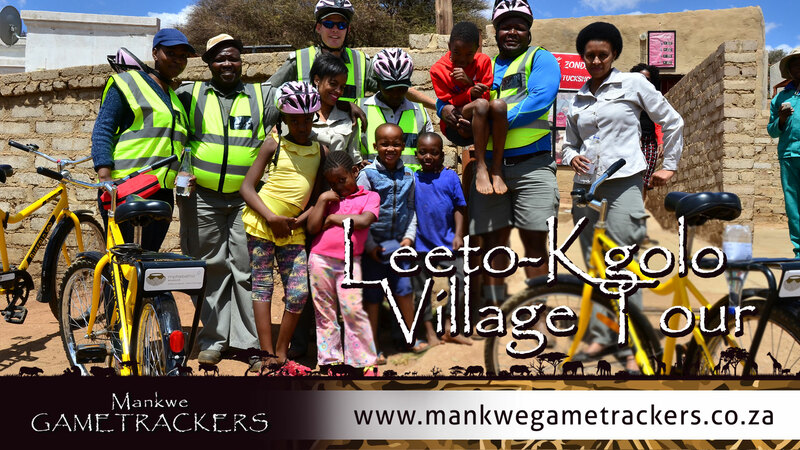 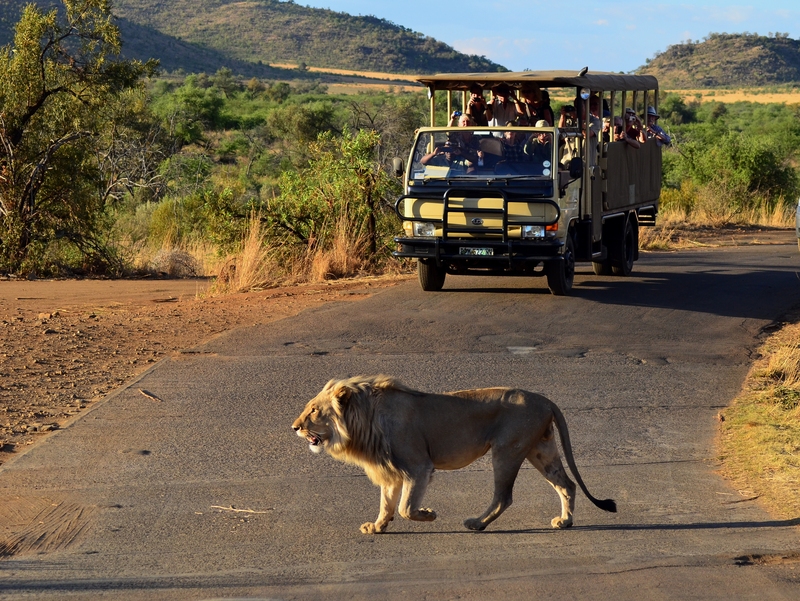 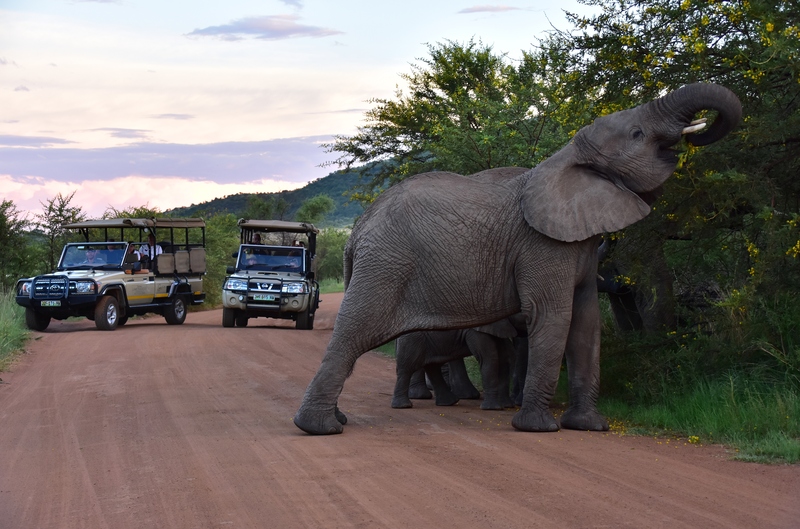 Mankwe GAMETRACKERS specialise in wildlife and outdoor activities in the Pilanesberg National Park and Sun City Resort situated in the North West Province of South Africa. 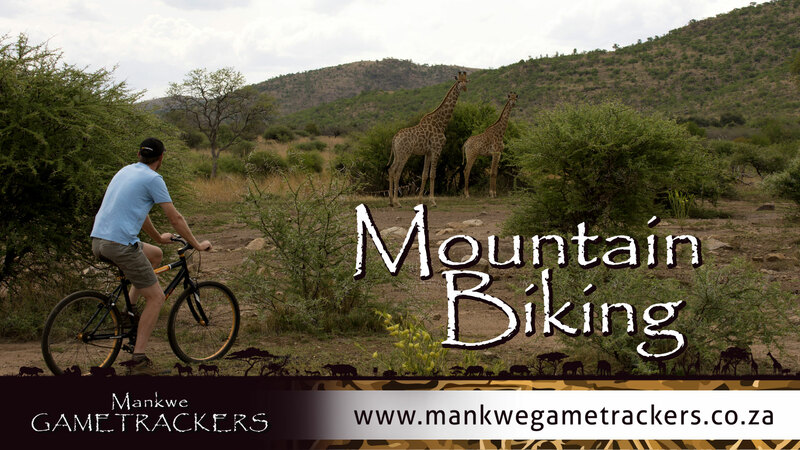 The Park is situated within a 1 300-million-year-old extinct volcanic crater, and covering over 55 000 hectares, the landscape is as much a feature as the wildlife itself. 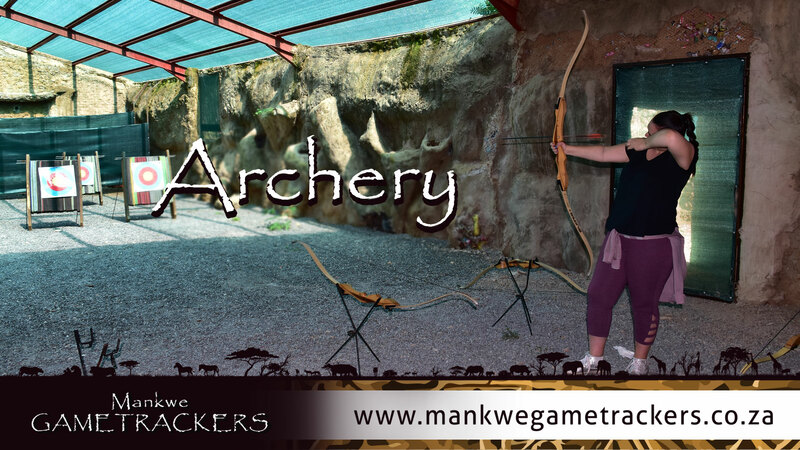 and African entertainment products. 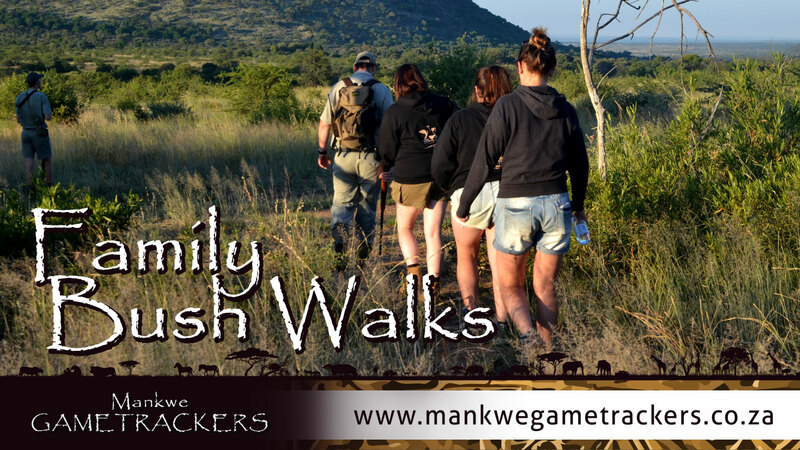 We also have a spectacular bush venue facing a watering hole in a private game reserve. 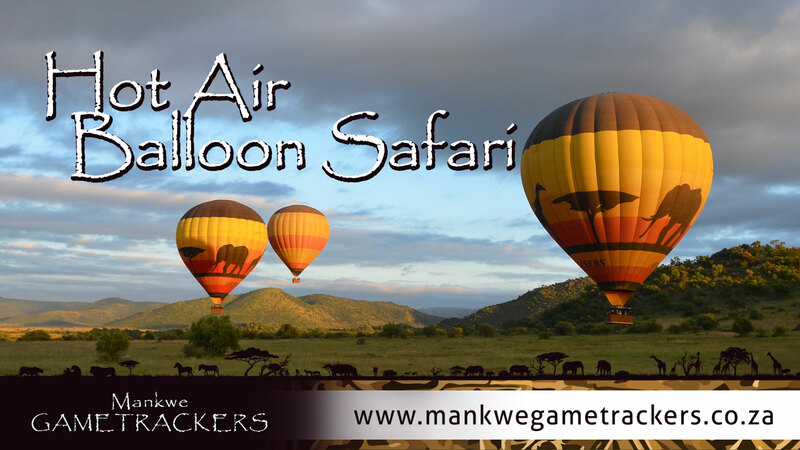 “The Wallow” caters for lunch and dinner functions for up to 100 people. 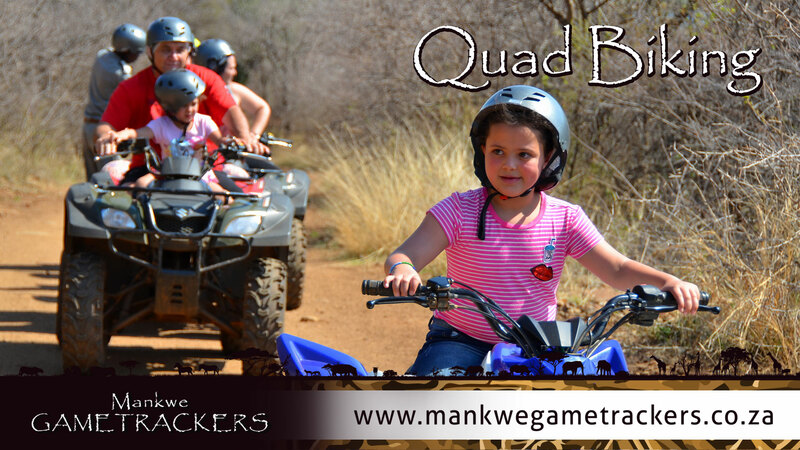 New to our product line is 3 exciting activities Mountain Biking, Family Bush Walks and Chimp & Zee Rope Adventures. 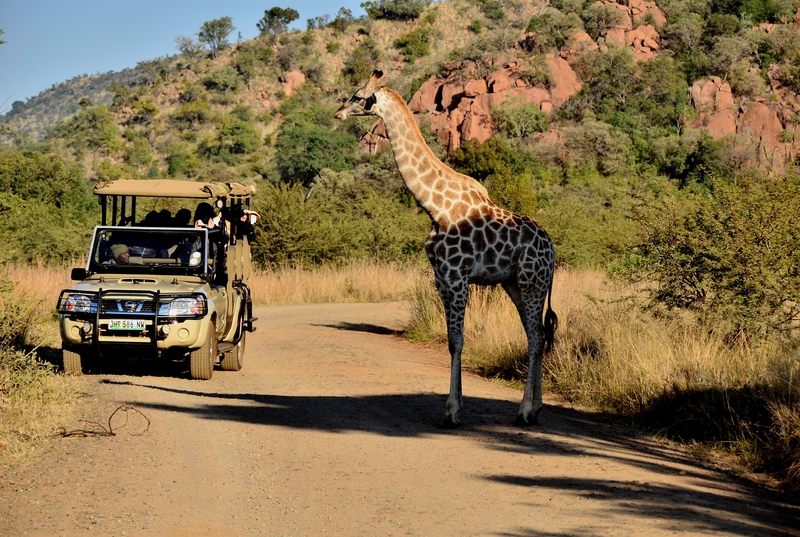 Over the years, the company acquired a wealth of experience in servicing VIP clients within Sun City and the neighbouring Lodges and earned a reputation of being the preferred supplier in Sun City, this derived from the many years of operating in the area.